Alibaba may not be a household name in the US, but the Chinese e-commerce firm is one of the world’s largest: its online sales in 2015 were greater than Walmart, Amazon, and eBay combined. Now, the company is getting into commercial robotics with the launch of the Space Egg: a robot porter designed to ferry items around hotels. 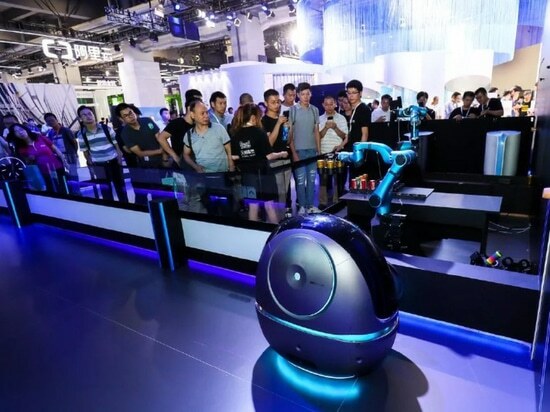 The robot was unveiled at a computing conference in Hangzhou, China, last week, and it will start work at its first hotel in the city next month. It has a curved aluminum casing covering a set of wheels, and it uses cameras and lasers to navigate. It’s less than a meter (3 feet) in height and quite slow, trundling behind humans at a pace of one meter a second. The Space Egg is the latest robo-porter we’ve seen unveiled in recent years. There’s also Botlr, a “robot butler” built by Savioke for hotels; HOSPI, which is made by Panasonic and designed to ferry medical supplies around hospitals; and LG’s CLOi range, which includes bots that are intended to serve drinks in bars and tote luggage around airports. All have pretty similar capabilities (they’re basically boxes on wheels that move small items from A to B), and none have become widespread (although the field is still in its infancy).Where Alibaba’s creation stands out is its functionality and provenance. For a start, the bot is integrated with the company’s AI assistant, Tmall Genie, which does a similar job as Alexa in Alibaba’s own smart speakers. With Genie integrated into hotel rooms, guests can use voice commands to order items, which are then delivered by Space Egg. Alibaba also has a particularly rich background in robotics, with masses of relevant experience in building the robots that run its automated warehouses. The company’s entry into the robot porter market could thus make a bigger impact than that of its rivals. Space Egg might just be the start, too. Speaking to The Verge by email, a spokesperson for Alibaba said the company was working on future variations, including a Space Shuttle for delivering medicines in hospitals. 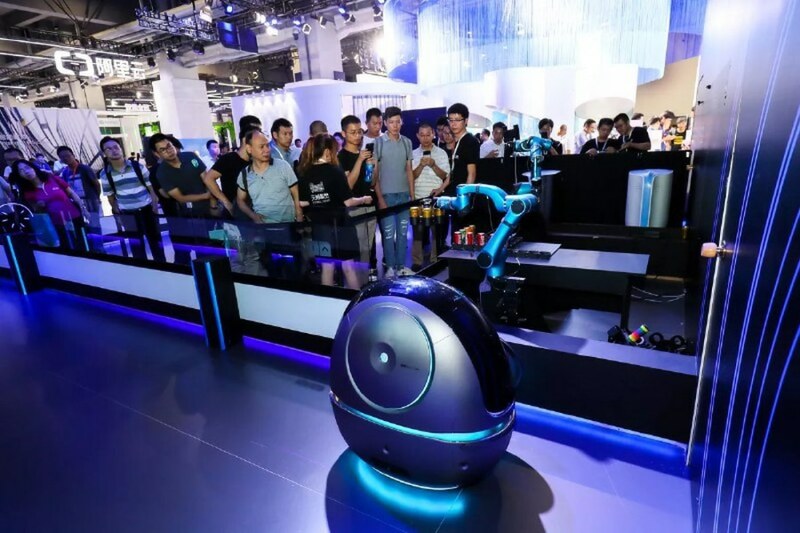 The spokesperson said Alibaba was looking for ways to customize its robots for new environments, including, potentially, restaurants and offices. It remains to be seen if robot porters make sense for hotels in terms of cost and convenience. But who knows, maybe the next time you order room service, it’ll be delivered by an egg. Space Egg is the latest example of robotic hotel porters.